Brazilian e-sports team MadeInBrazil (MiBR) became champions of huge CS:GO championship ZOTAC Cup Masters 2018. Grand Final against Team Kinguin ended in favor of the Brazilians. In the preliminary stages, the team beat Flash Gaming and MVP PK. Champs took prize of $200,000. In quarterfinals MiBR outplayed the Chinese team TyLoo, and in semifinals they beat Ghost Gaming. Teams Virtus.pro and OpTic Gaming could not go through the quarterfinal stage, despite the fact that their participation was provided by special invitations. 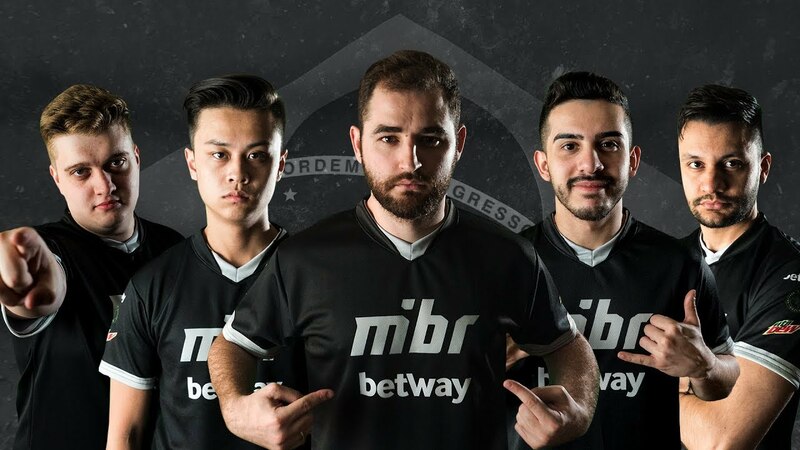 Grand Final MiBR vs Team Kinguin ended with a score of 3-0 in favor of the Brazilians, who began dominating from the first rounds. First map Dust2 was closed with a score of 16-6. On Cache Kinguin demonstrated significant resistance to opponents, but still lost 16-14. On Train MiBR won with a crushing score of 16-1. ZOTAC Cup Masters 2018 happened on August 24-26 at one of the largest e-sports venues in China. 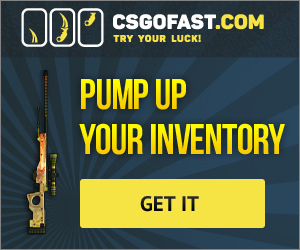 8 professional CS:GO teams participated the event. Total prize pool is $300,000.